to face another hopeless day. Alina, just sixteen was heard to say. Injustice of another innocent life lost makes the heart weep. Wonderfully written on a confronting issue. Stark words from a passionate pen.  Your poems against injustice and cruelty are witten with great skill and honesty. The reader cannot but be moved by them.